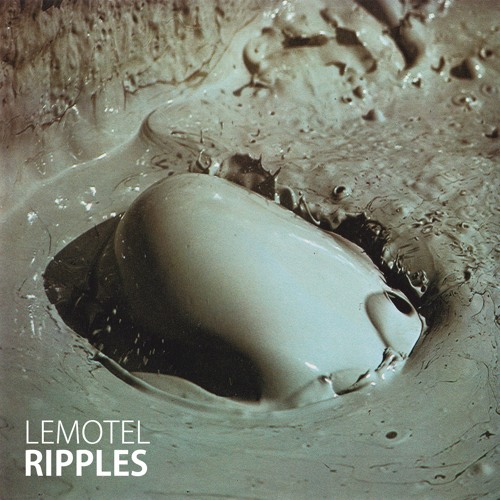 A few weeks ago we introduce you to Le Motel in our Belgitunes section. Artist based in Brussels, Le Motel is part of the new era of artists mixing ethnic and electronic sounds. He has now shared a new track called “Blood”, a powerful experimental track available via TAR. “Blood” comes as part of a 3 tracks EP called “Ripples” out today via TAR where he explores cold rhythms and experimental sounds. You can download the EP here on Itunes and download for free “Blood” following the Soundcloud link. Check the tracklist and the artwork below.